New Marigny Clinic Now Open! 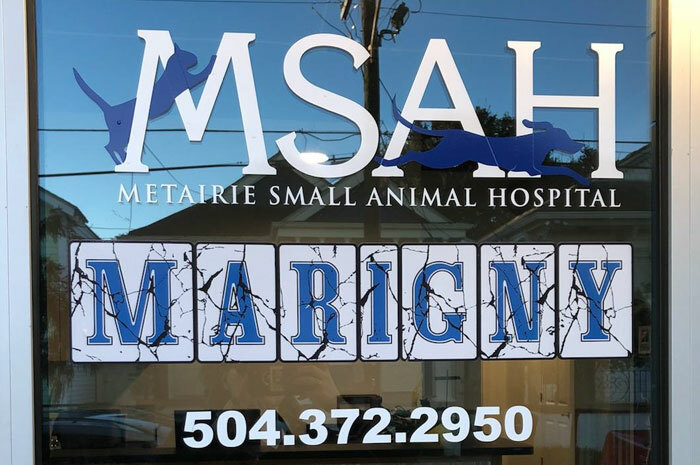 Metairie Small Animal Hospital is excited to announce the opening of our new Marigny location, Monday December 10, 2018. Do you need to order your pet's food, heartworm and flea preventatives, pain meds or supplements? Would you like it delivered to your home? Our new online store can help you with that. Access and Manage Your Pet’s Health Online with Us! We upgraded our online services and wanted to let you know about your options for managing your pet’s health. 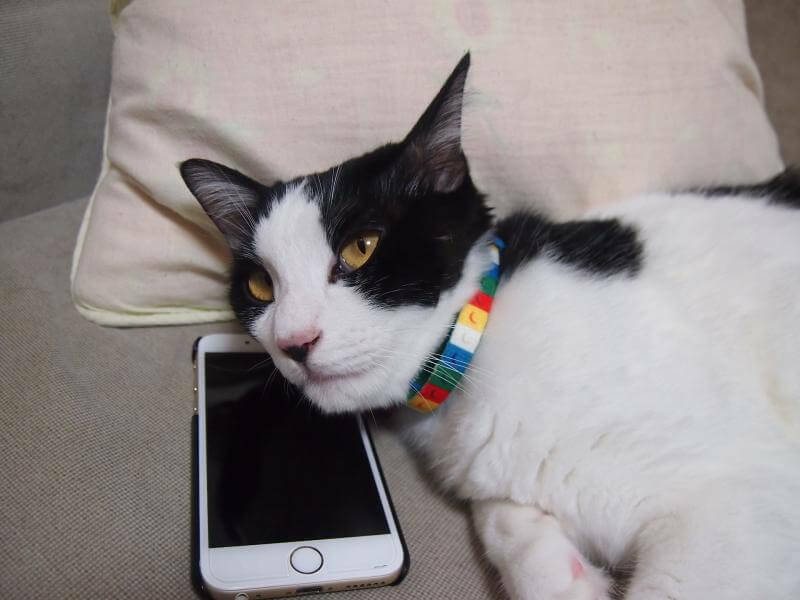 In addition to being able to access your pet’s health records on the web through the Pet Portal, you can also download our new smart phone app! Subscribe to get the latest pet health news and special offers!